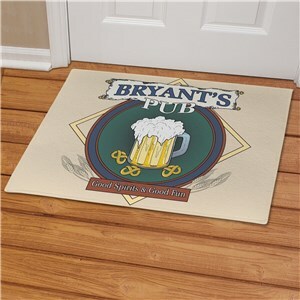 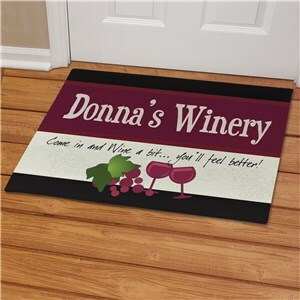 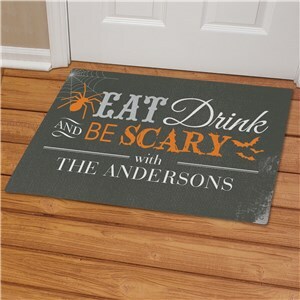 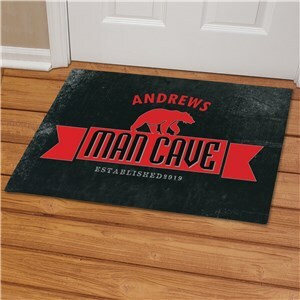 Bar and pub style doormats, each bearing a personalized message or name of your family’s drinking or favorite watering hole. 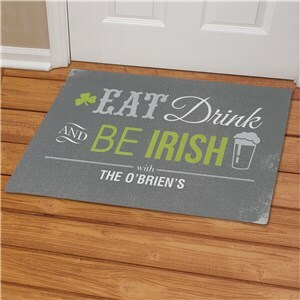 Add a bit of flair to your personal drinking establishment, something that says you take pride in the area visitors are about to enter. 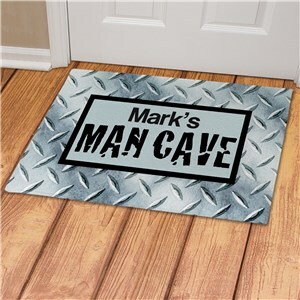 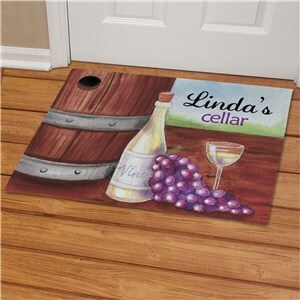 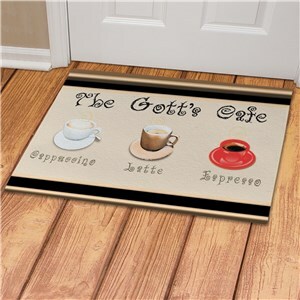 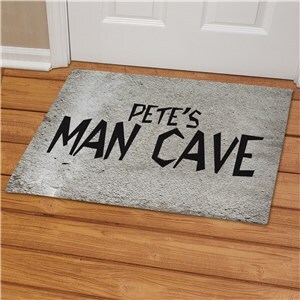 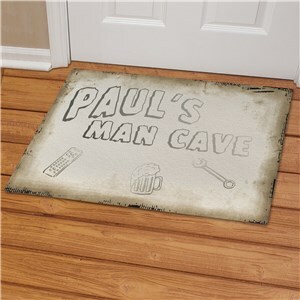 Each door mat comes in 2 different sizes, 18" x 24" or 24" x 36", ensuring a perfect fit for any door or entry way.